This is the silly season, from the end of the Combine to the end of the official NFL “year.” On March 10 we start all over again, teams have to fit under the salary cap and free agency opens. Until that date there will be no news, aside from the release of some expensive veterans, and no one will be available for comment. So we’ll see the annual peak of BS and bloviation, as we supposed media experts speculate and guess and desperately try to stir up controversy to hide the fact that there isn’t much to say. So I’m going to try to keep this short and factual. We’ll know more in a couple of weeks. 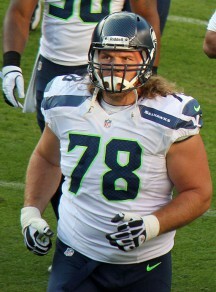 So far, the Eagles have released long time starting guard Todd Herremans and James Casey, the No. 3 tight end who was a big part of the special teams unit’s success. Both are great players and great teammates, high character guys who it will be sad to lose. But in both cases, moving on makes good sense. The Birds signed Casey as a free agent soon after Chip Kelly took over as coach, at $4 million a year, and he was a perfect pickup, versatile, professional and great on special teams. What the Eagles didn’t know is that Stanford TE Zach Ertz would fall to them in the second round, taking away most of Casey’s snaps in the regular offense. He’s been great at everything he’s been asked to do, but $4 million is a lot of money for a special teams ace who only had three targets in the regular offense last year. To his credit, Casey caught all three passes, netting three first downs and two TDs, which is excellent productivity. I sometimes wonder why players don’t prefer situations like this, playing sparingly for a great team while earning millions. It seems like a pretty sweet deal, extending your career and minimizing injury risk. But after six NFL seasons playing sparingly at a high level, the 30-year-old wants to play more and make his mark. He has never had more than 330 yards receiving in a season, and totalled only 90 in two years in Philly. He is great value for another team that needs a No. 1 or No. 2 TE, and I have no doubt he’ll get his snaps somewhere this year. He may not become the great NFL star tight end he hopes to be, but you can’t blame him for trying. Chip Kelly seems to genuinely want players to have their best shots at succeeding, even on a different team, and this early release gives Casey maximum free agent visibility. He has already set up visits with the Bengals, Broncos, Titans, Browns, and Cardinals. 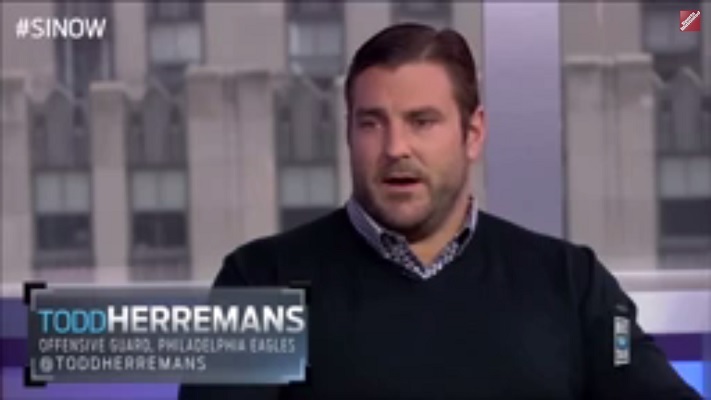 Herremans has played for the Eagles (and no one else) since he entered the league in 2005. He has been tough and versatile, adapting to zone blocking and Chip Kelly’s read option scheme seamlessly while playing every line position except center. Being the weakest link on this OL is no shame, not when you’re alongside the No. 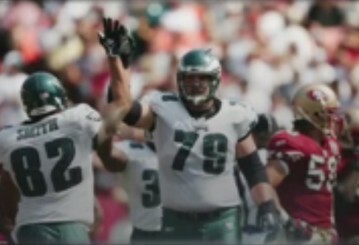 4 overall pick in 2013, Lane Johnson, and Pro Bowl-ers Jason Peters, Jason Kelce, and Evan Mathis. But Herremans is 32 and was declining the last couple of years even before he tore his biceps muscle in game eight last year. Versatile rookie Trey Burton will replace Casey on special teams and in the offense. 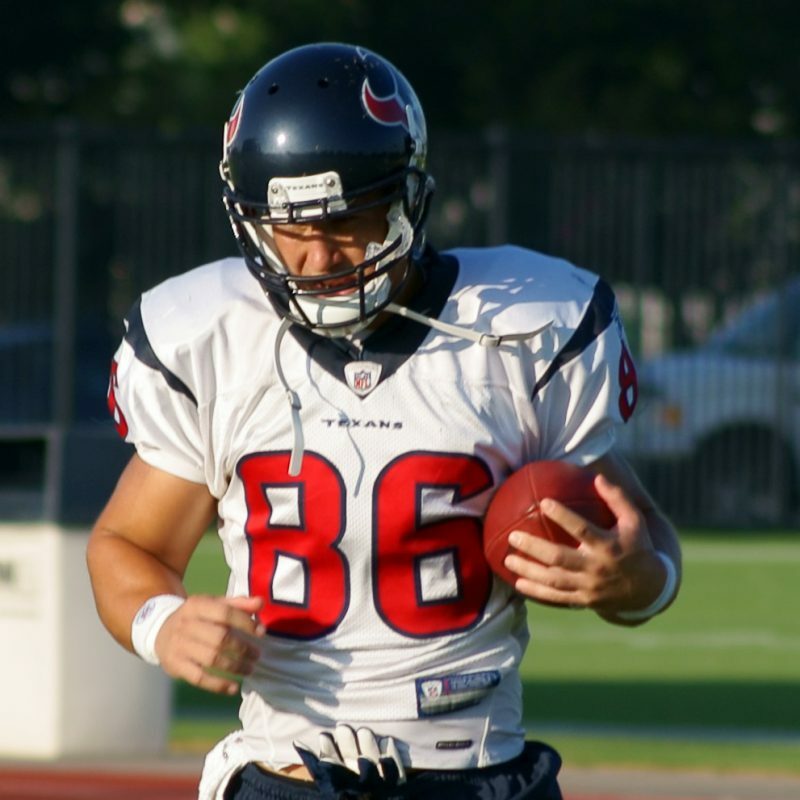 Allen Barbre, who missed most of 2014 after ankle surgery, would replace Herremans if they played tomorrow, but he’s 31 himself and has only started a couple games in his seven NFL seasons. The Eagles need several new offensive lineman to back up and eventually replace Peters (34) and Mathis (33) as well as the ToddFather. They’ll look for multiple OL pickups in free agency and the draft. At the combine, Oregon players did well, which is not good news for the Eagles. Marcus Mariota was great in his athletic drills and interviews, making it extremely unlikely he’ll drop to a pick where the Eagles could trade for him. And Jake Fisher was great too, with the second fastest 40-yard dash and best 20-yard shuttle and 3-cone drill. That means he probably won’t be around when the Eagles pick in the second round, and a first round slot seems like a stretch. There’s a ton of speculation that with Chip in charge now, the Eagles will trade the farm to get Mariota and overdraft Ducks like Fisher and Hroniss Grasu. But what we know for sure is that they are stockpiling money for signing free agents like Eagle Brandon Graham and Seahawk CB Byron Maxwell, who are perfect fits for the Birds. One of my worries about Chip Kelly taking full control over players is that he might find it hard to release hard working, good character guys like Casey and Herremans. So even though I’m sad to see them go, it’s a good sign that Chip could make those hard decisions.